It’s not all that often on the British Athletics map that Birmingham is a key staging post en route to Glasgow. But that’s exactly what’s happening over two days this weekend with the SPAR British Indoor Champs the Euro Trials ahead of selection for Glasgow 2019 at our very own Emirates Arena. 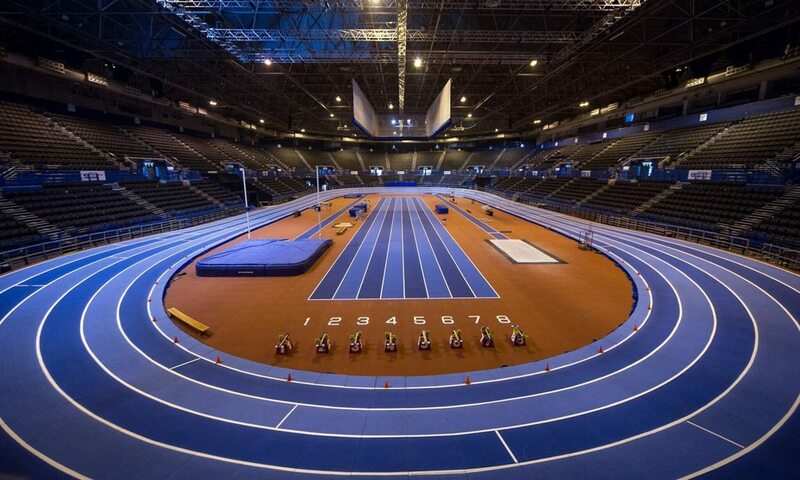 March 1-3 – and a first European Indoors in these parts since the 1990 event at the old Kelvin Hall in Glasgow – is starting to loom large and this weekend will reveal a whole lot more about picks for the GB and NI team (although it will not be revealed formally until February 17). 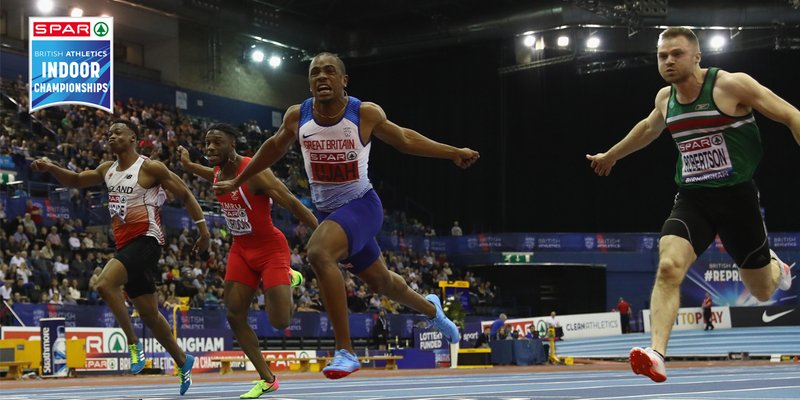 Of course, the British Champs are important in themselves and it will be great to see how a significant Scottish cohort fares in this deeper level of competition, with performances in recent years having been very strong indeed. 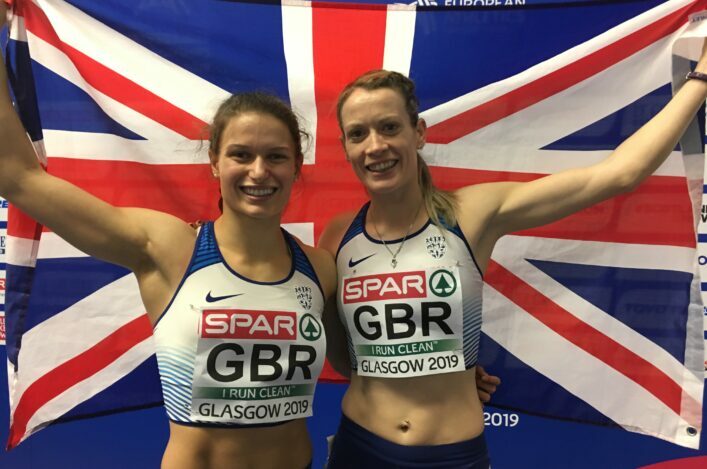 The likes of Laura Muir, Eilidh Doyle, Zoey Clark, Andy Butchart, Chris O’Hare, Lynsey Sharp and Eilish McColgan will hope to lead the medal charge this weekend. 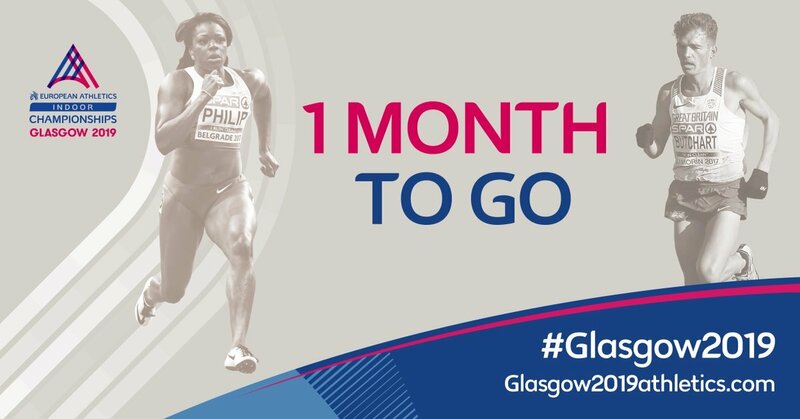 Others seeking to be in contention for Glasgow 2019 would include Neil Gourley, Guy Learmonth, Sol Sweeney, Jemma Reekie, Adam Craig, Beth Potter, Nikki Manson, Emma Nuttall and David Smith. Looking through entry-lists, it is difficult to be sure to notice every single Scot but the ‘accepted’ entries certainly include Stacey Downie, Chloe Lambert, Rebecca Matheson, Katy Wyper, Henry Clarkson, Michael Olsen, Adam Thomas, Jill Cherry, Courtney MacGuire, Lewis Brown, Shawn Wright, Heather Paton, Philippa Millage, Katy Brown, Hannah Cameron, Cara Anderson, Lewis McGuire, Jax Thoirs, Fraser Angus, Sandy Wilson, Sarah Warnock, Stephen Mackenzie, Alessandro Schenini, Kerry Macangus, Connor Maclean, Anna Tait and Erin Wallace. That’s a group of 40 athletes which, in itself, looks pretty positive for athletics in Scotland. 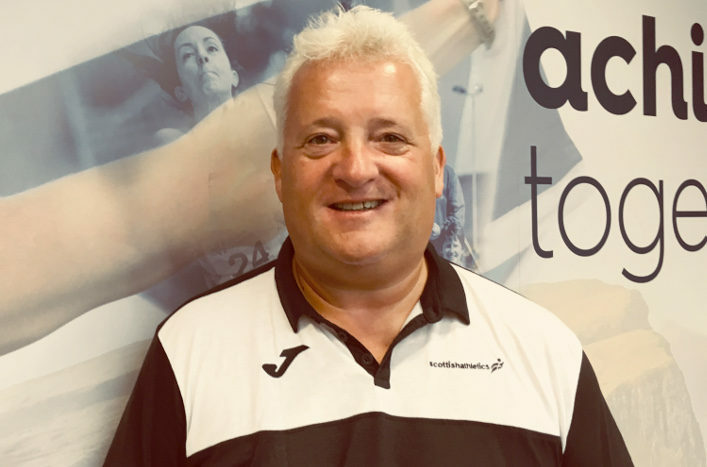 ‘It’s a big weekend coming up again and I want to wish all the Scottish athletes and their coaches all the very best for Birmingham,’ said Stephen Maguire, Head of Performance and Coaching with scottishathletics. ‘I think, with it being hosted in Scotland, the European Indoors is probably more of a target than it has been in other years. They want to compete at the Emirates in front of a passionate Scottish crowd and compete for medals if possible. ‘But, of course, it’s not all about Glasgow 2019. There will be PBs hopefully and places in finals. 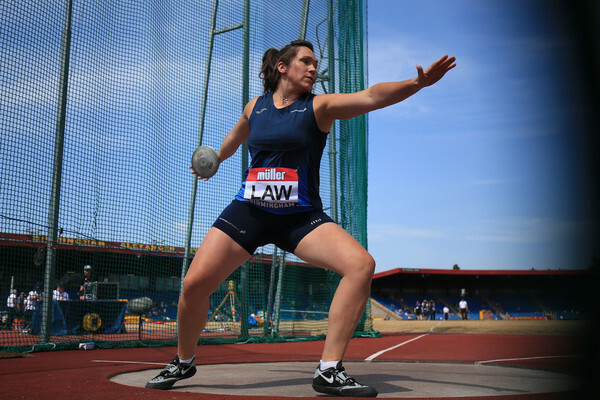 ‘I think some of our athletes who won medals at the FPSG Scottish Senior champs – and I am thinking about the younger ones like the long jump guys – will enjoy the British Champs experience and see it as a learning curve. ‘For some of them, it is more about trying to take steps forward so they can be in the hunt for selection for a future European Indoors – come 2021 for example.